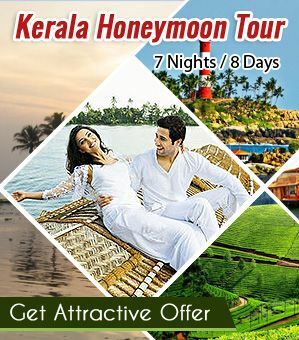 If you are an avid traveler in exploring and experiencing the uncommon, unconventional, outlandish and unusual, then India has cornucopias of incredibility’s to its credit. Usually when we think of a tourist destination, the popular destinations are the first thing that comes to our mind. So… this time let’s jump out of the box and think something unconventional. 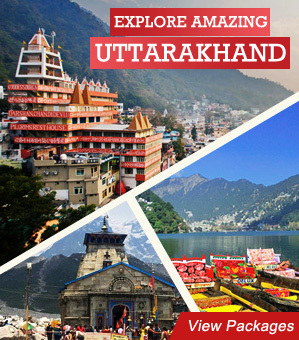 Let us discover the incredible offbeat places in north India. Shortfall of words does happen at times while describing certain places or things because it has larger than life significance rather than describing in words. 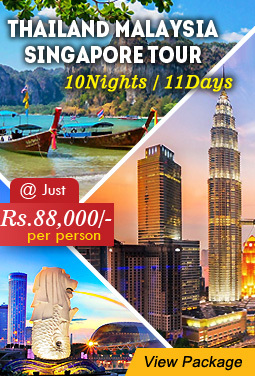 Usually when we think of a tourist destination, the popular destinations are the first thing that comes to our mind.So… this time let’s jump out of the box and think something unconventional and drag your mind and soul to some offbeat destinations. Right now I am here to cover the northern part of India and going gaga over the offbeat attractions in north India!! Sounds Weird right!! But it’s a true fact and when you witness the magnetic effect of attracting your vehicle towards the hill. You just need to follow the instructions painted on the road regarding where to place your vehicle and experience the thrilling phenomenon. But those who are thinking that the movement of your car may be because of the downhill slope then turn your car in the opposite direction and repeat the same. With no gear, it does start moving uphill at 10 to 20 km per hour. 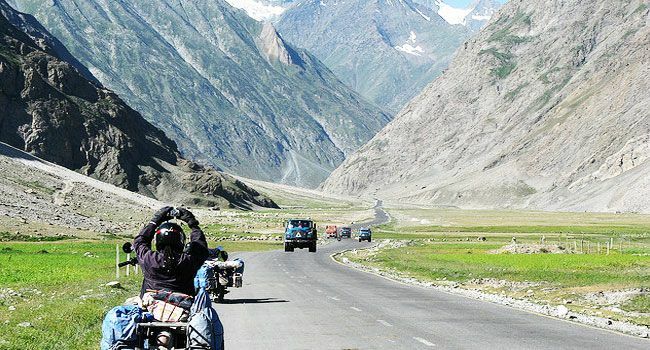 Drive 30 kms from Leh, around 14000 feet above sea level, this spectacular phenomenon has its occurrence at Leh – Kargil – Baltic National Highway. 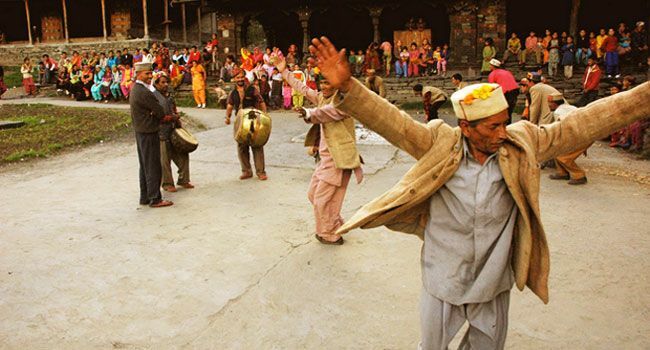 Visit the “Little Greece” in Himachal Pradesh; Malana stands tall being the ancient among the Indian Villages. With a population of 1100 person in the village situated north east of Kullu Valley. Chandrakhani bows down to protect this village. The most peculiar fact about this place is that this village is the first democracy in the world that does not follow the constitution of India. They have their own indigenous customs and beliefs. This place is also famed for the finest Charas (Cannabis) found all over the region. It is known as ‘Malana Cream’ which is considered the most demanding and strongest among the rest. Phugtal monastery is often transliterated as “Phuktal” is situated on the south east of Zanskar valley i.e. Lungmak Valley which dates back to 12th century. This is the lone massive cave monastery atop a steep mountain. The fascinating part of this monastery is its unique construction that is built on the cliffs like a honeycomb. Foundation of these monasteries is built of mud and twigs. This offbeat place attracts tourist across the world throughout the year. 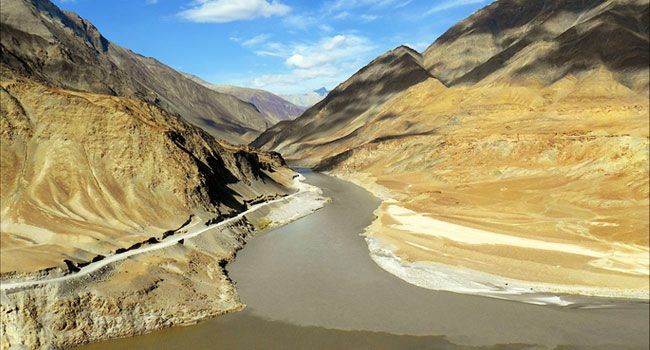 The most beautiful valley in Ladakh is the Zanskar valley. It lies in the eastern part of Jammu-Kashmir and also the tehsil of Kargil district. The beauty of this valley can be described as the spectacular snow capped mountains nestle closely between two lakes boast to be the most attractive place in northern India. There is a lot to see and visit here. Zongkhul Monastery, Zangla, Karsha, Panikhar are among the prominent. 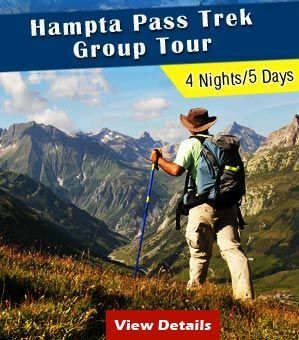 Adventurous tourist can try out mountaineering, trekking, camping and White water rafting for a refreshing experience. The panoramic view here will make you fall in love for the place. 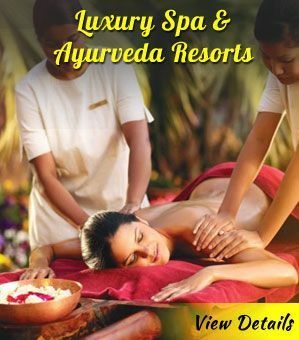 A perfect offbeat destination in India indeed! The magnificent town in Kargil district has majestic landscape that will chill your through for sure! Not because of a foul environment; but for the intense snowfall during winters. This place is considered as the second coldest inhabited place in the world and the recorded minimum temperature is minus 40 degree Celsius. 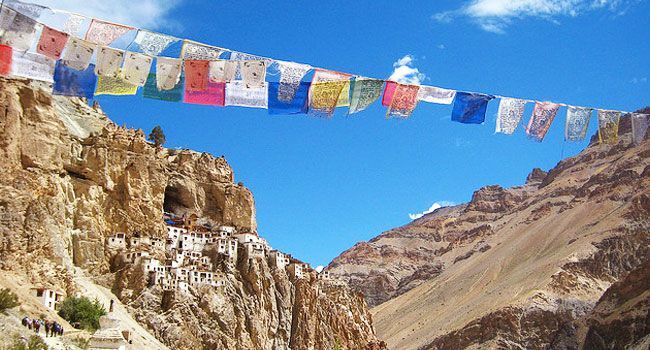 The beautiful place of Drass starts from Zoji La Pass which is often referred as the “Gateway to Ladakh”, situated at an altitude of 10990 feet above sea level. 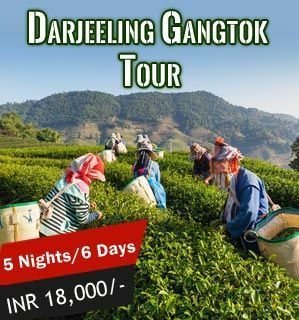 This spectacular destination can be counted under the offbeat destination because of its cascading cold which turns magnificent and scenic during spring. This picture perfect location has the audacity to frame every capture a photographer does. 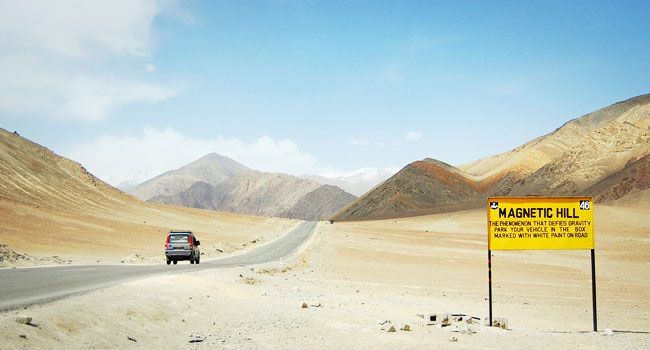 What are you waiting for after reading the most offbeat destinations in north India? 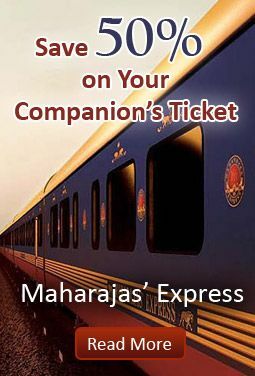 Take a writing pad and a pen and structure out the offbeat places in north India and witness the vivacious, gorgeous and breathtaking landscape and get drenched in the stories behind every offbeat place in north India. Nail It!! Nice article.There is also one place in uttarakhand named “Satkhol” near mukteshwar. Really an amazing place with the essence of real hill village life.One should visit as it is a peaceful getaway. “Veselka Cottage” is one of the nice home stay to be for your vacations.